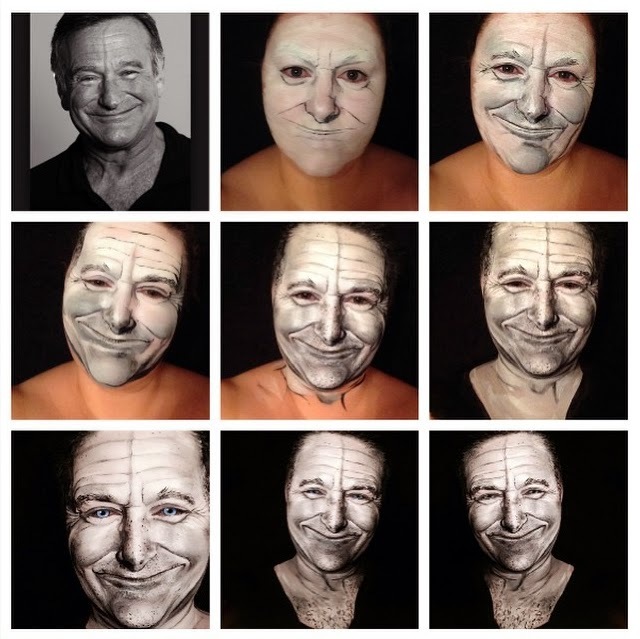 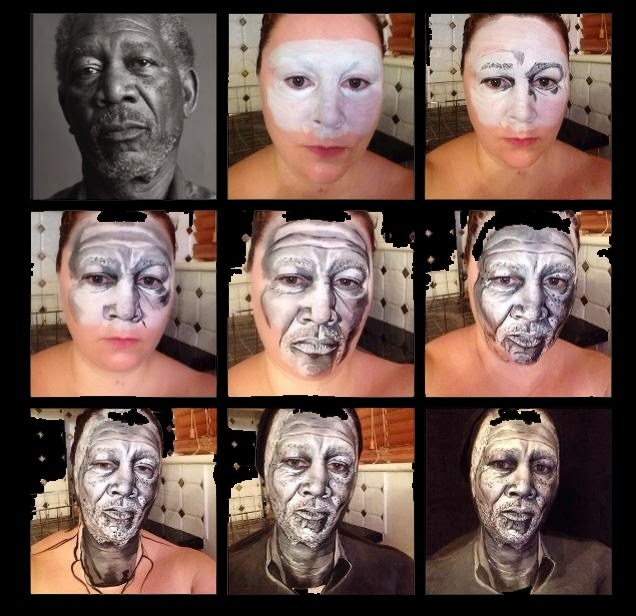 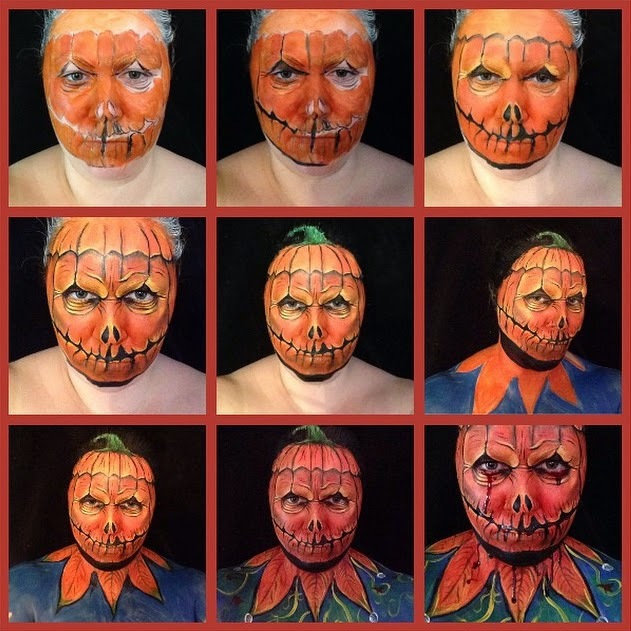 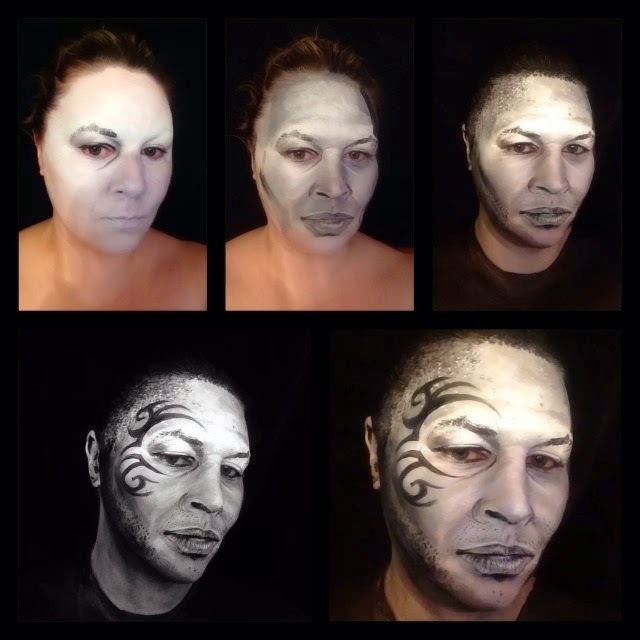 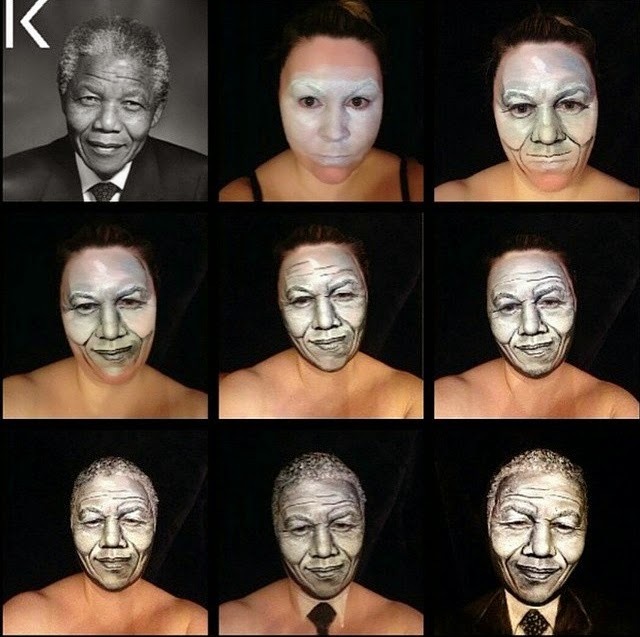 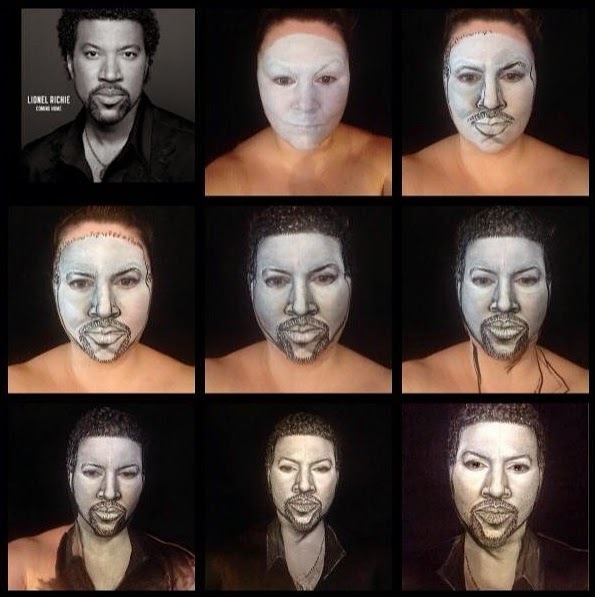 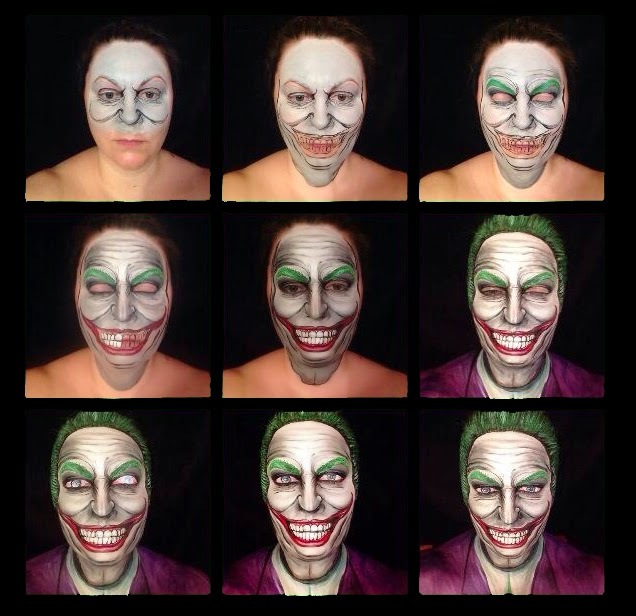 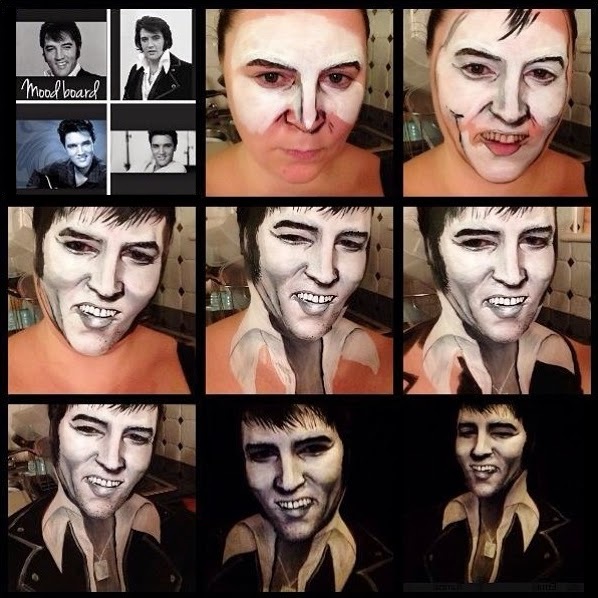 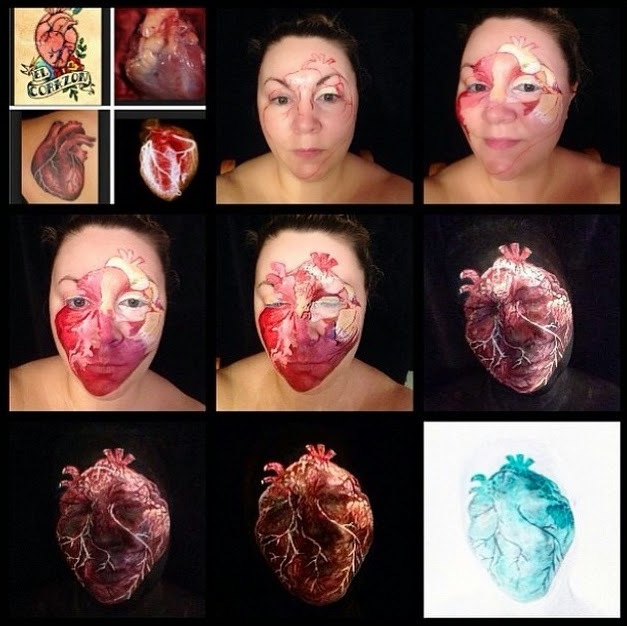 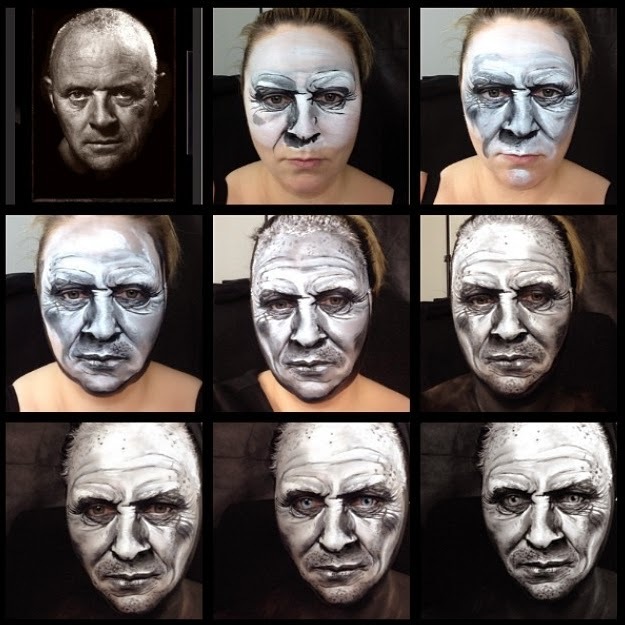 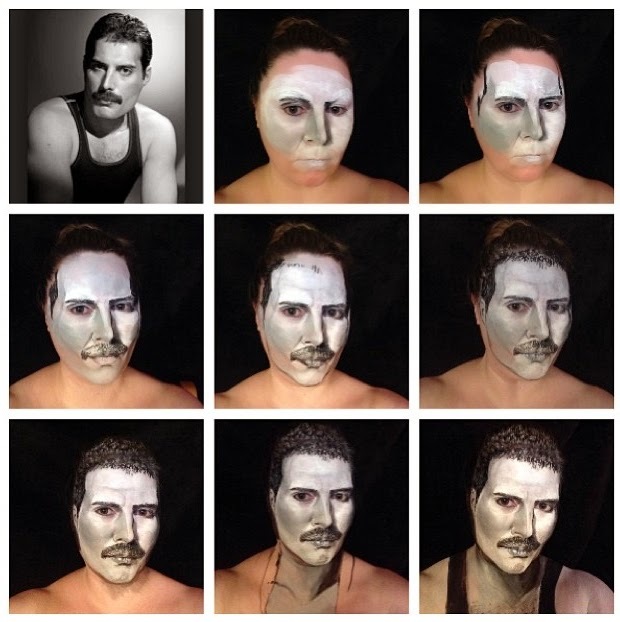 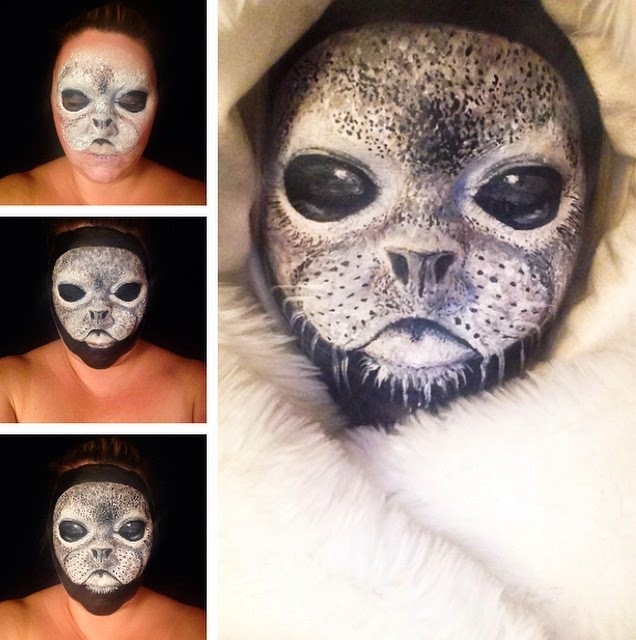 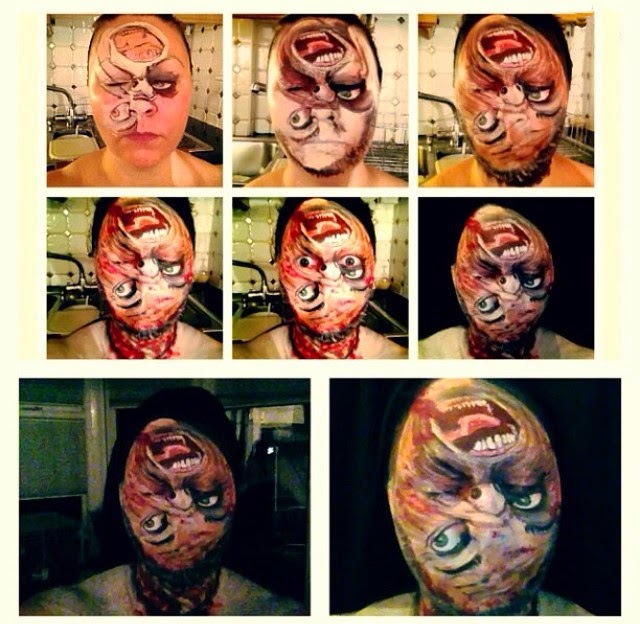 Talented British make up Artist Maria Malone Guerbaa disappears in her painted creations. 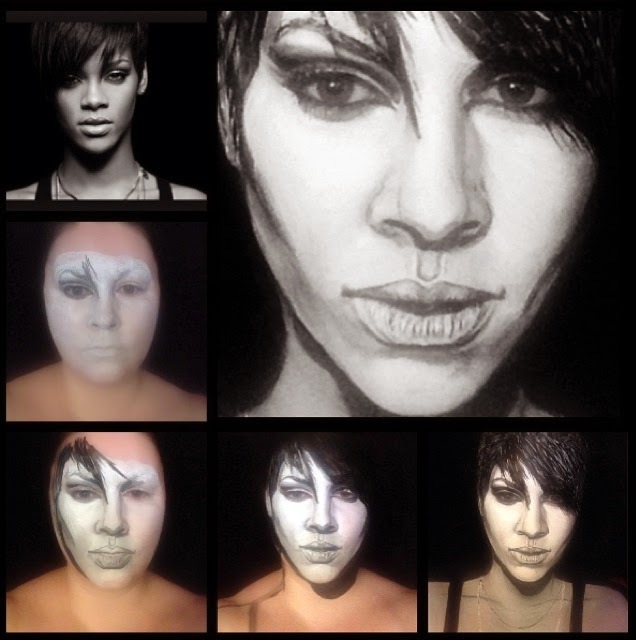 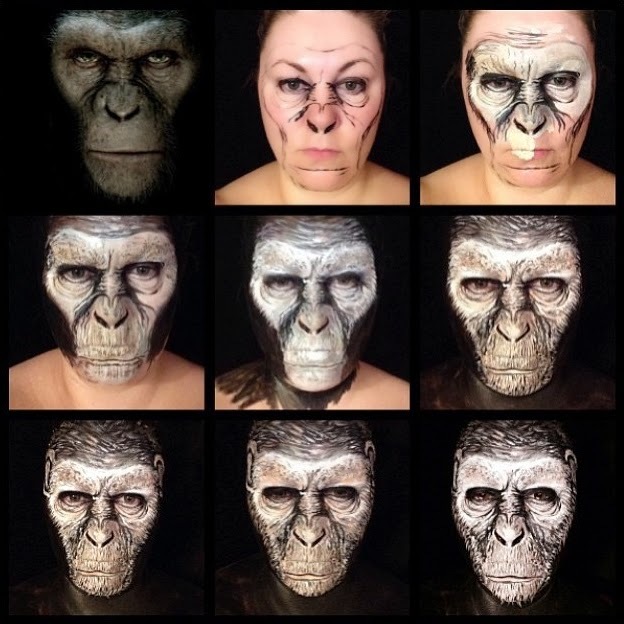 It is amazing how she manages to change the contours of her face to suit the animal or the person she is trying to recreate. 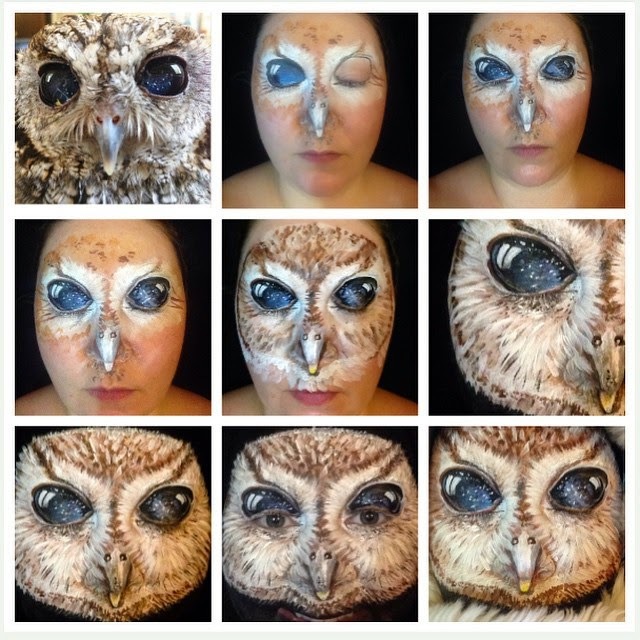 We have included 2 videos of the Rabbit make up and a series of WIP (Work In Progress) where you can how parts of her disappears in the background like a chameleon and the rest morphs like a Shapeshifter. 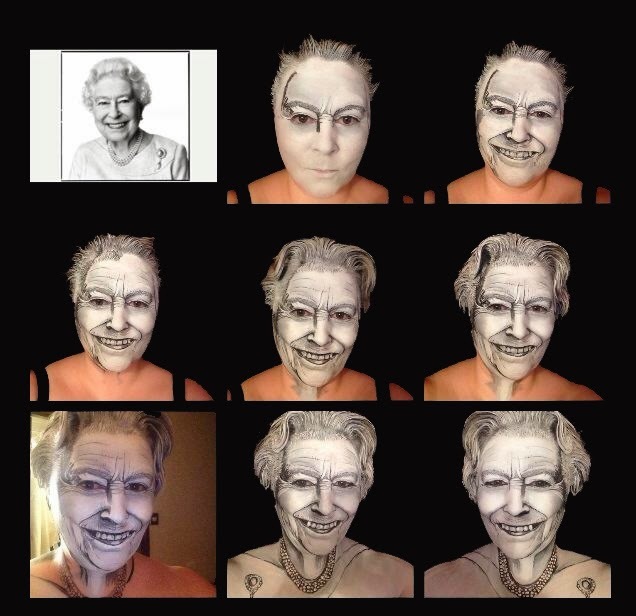 Just one more thing, Guerbaa does not use prosthetics, her transformations are all achieved with paints. 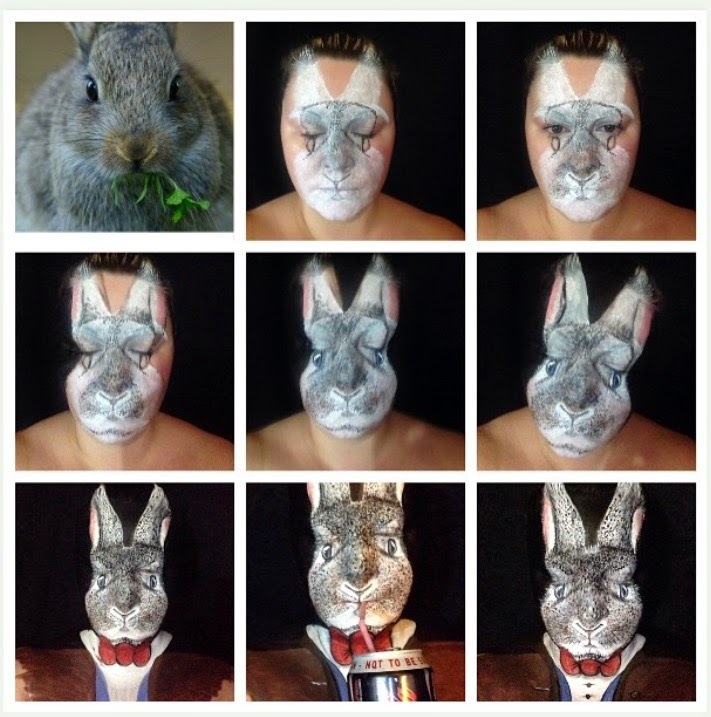 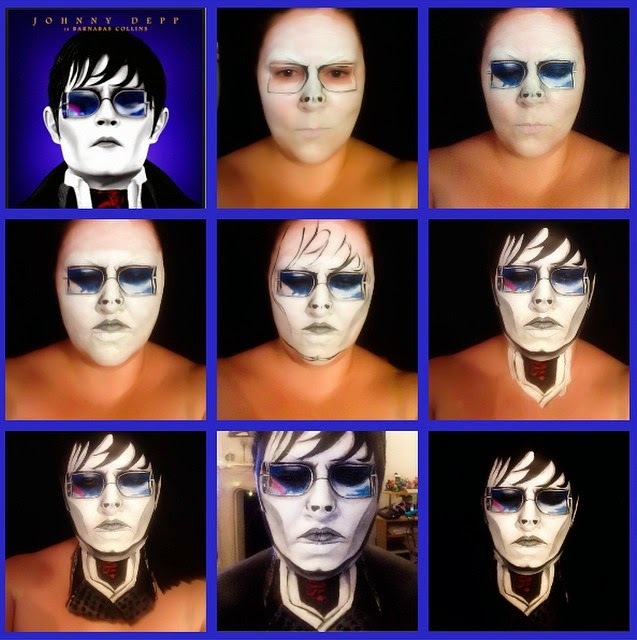 Video - Bunny Make up. 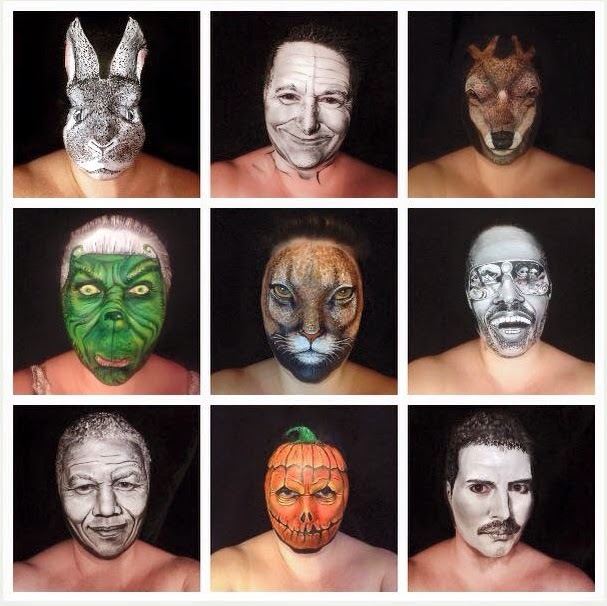 Video - Bunny Make up 2. 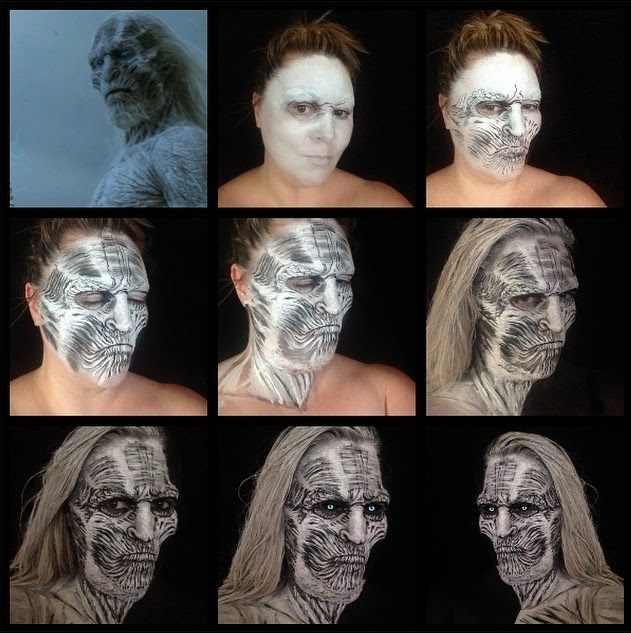 Whitewalker - GoT - Game of Thrones.